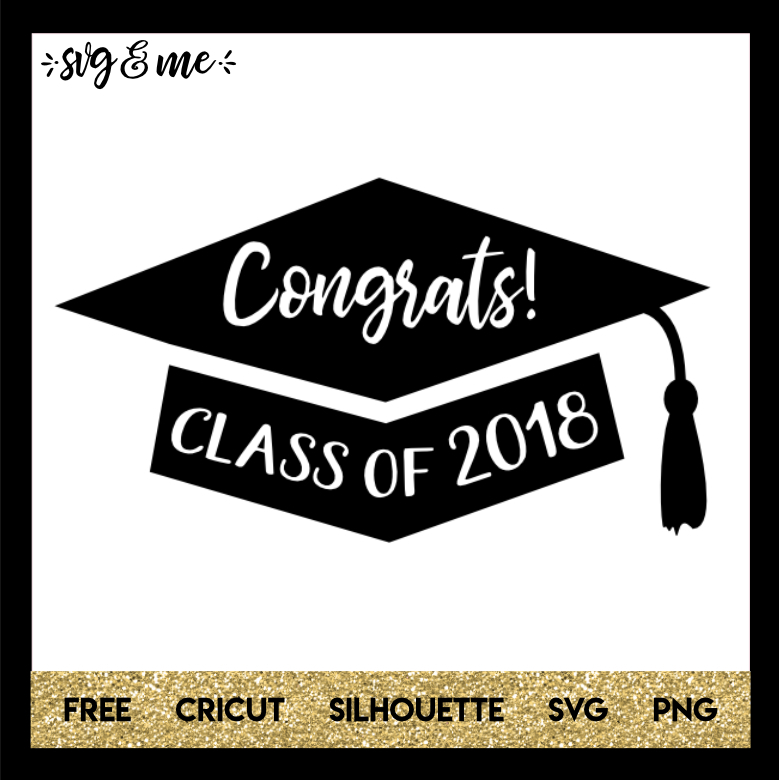 Free svg that is perfect for graduation! Getting ready for a graduation party? 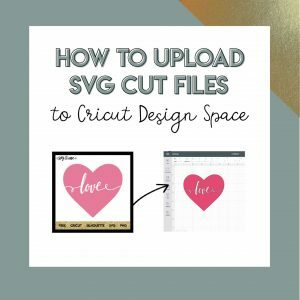 This design is perfect!